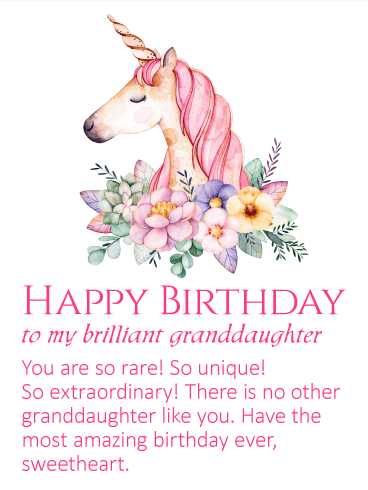 An elegant unicorn has come to wish your granddaughter an amazing birthday! 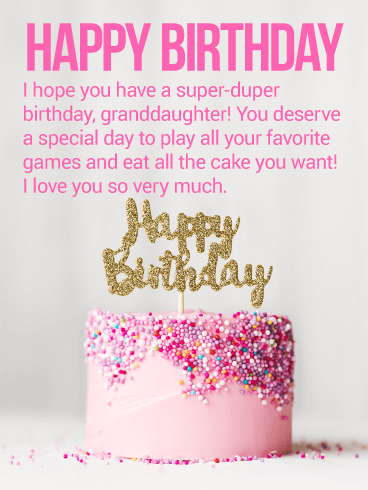 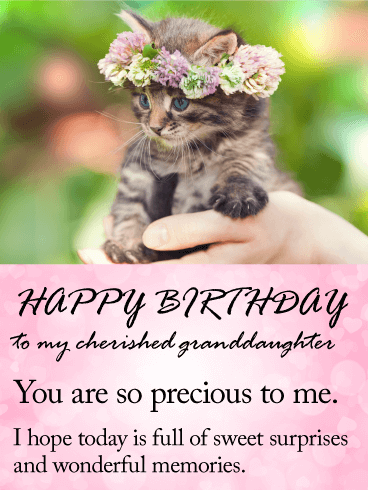 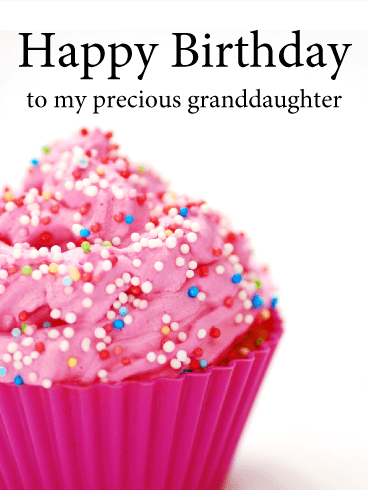 This birthday card is perfect for any granddaughter who loves the magic of unicorns and who loves pretty things. 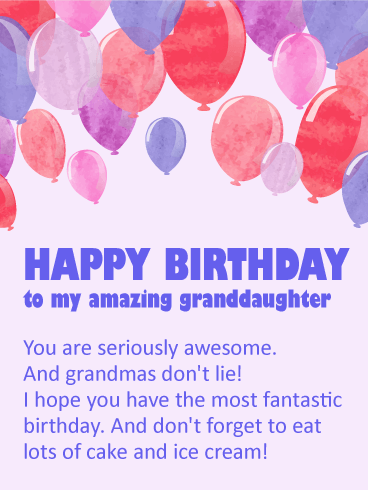 Let her know you think she is as extraordinary as this beautiful, mythical beast and even more so! 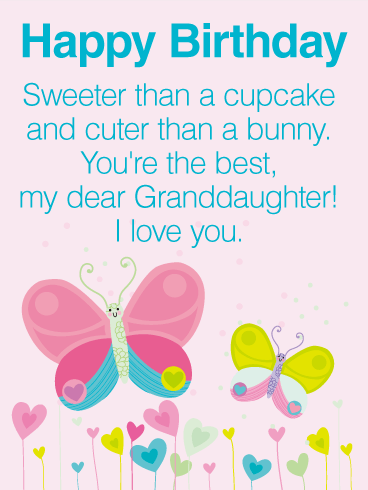 There is no one like your granddaughter. 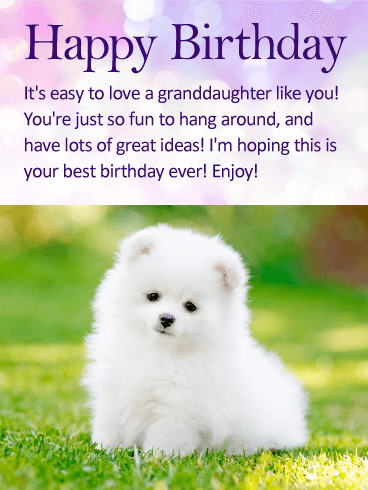 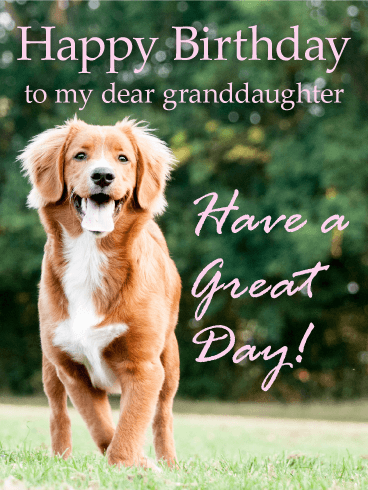 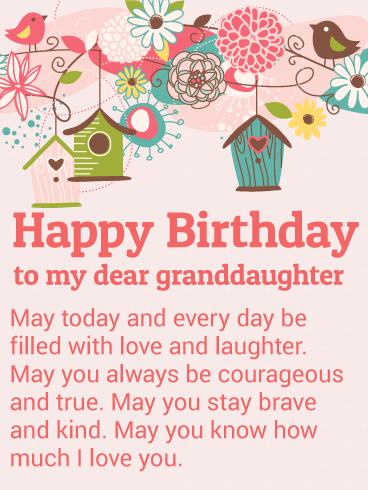 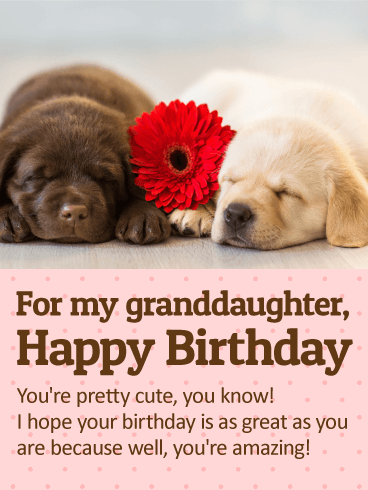 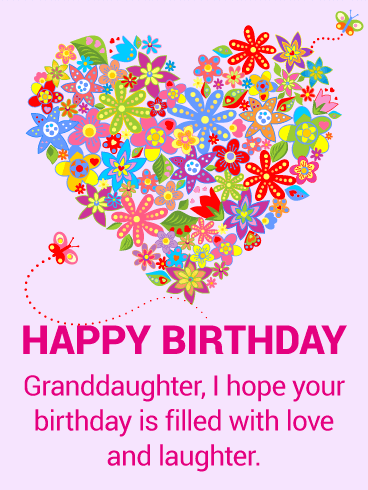 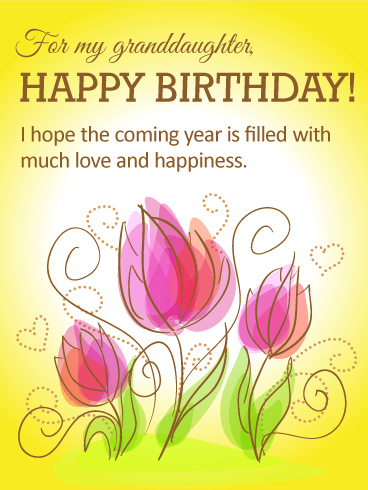 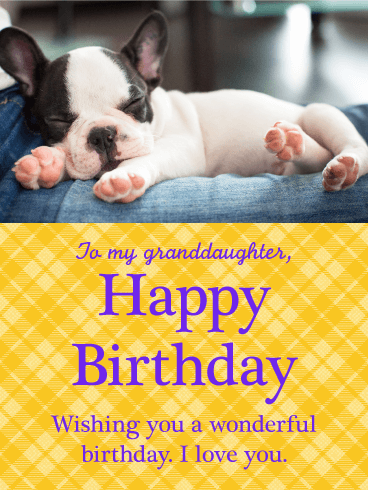 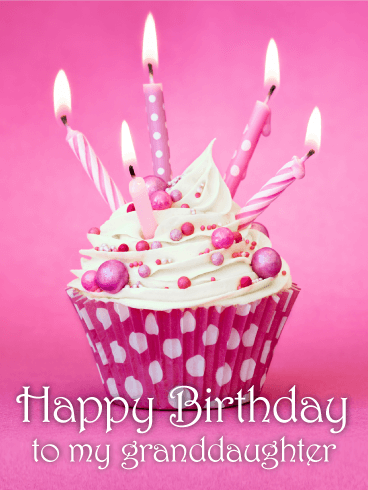 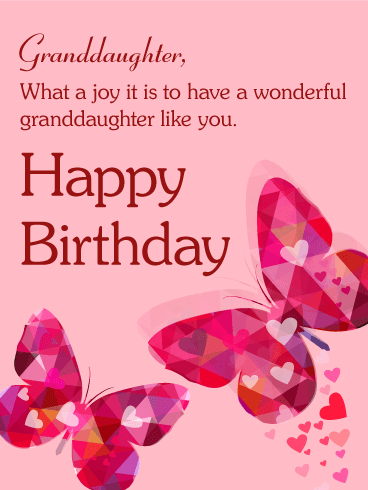 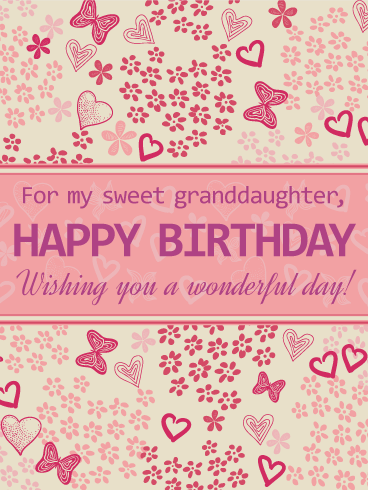 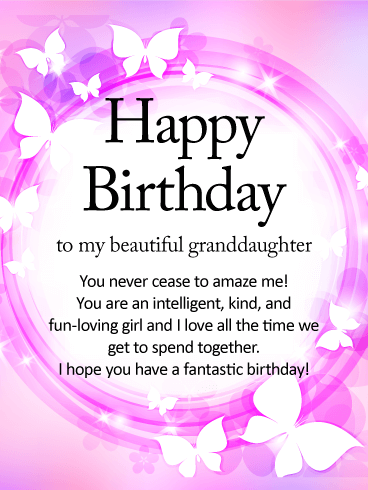 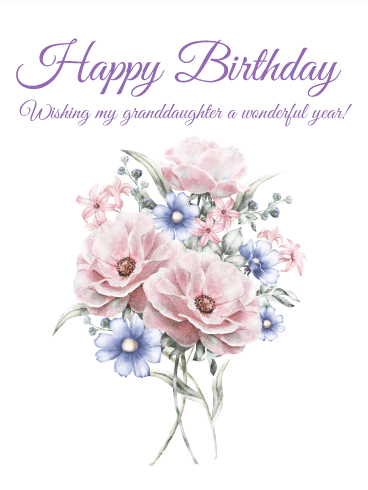 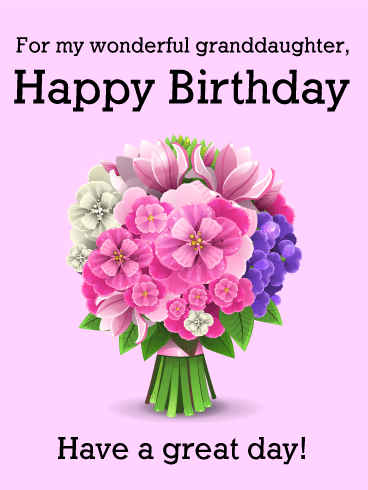 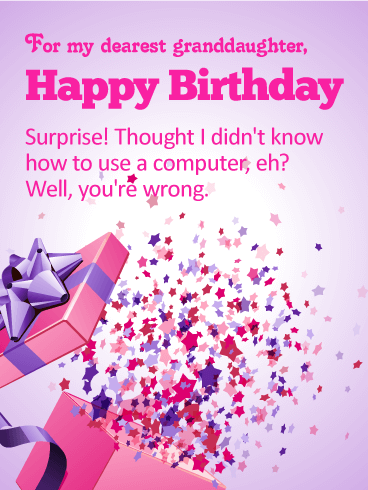 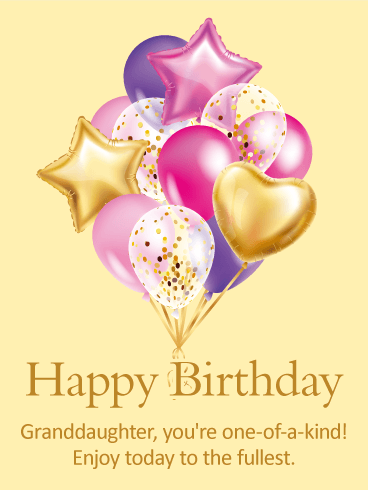 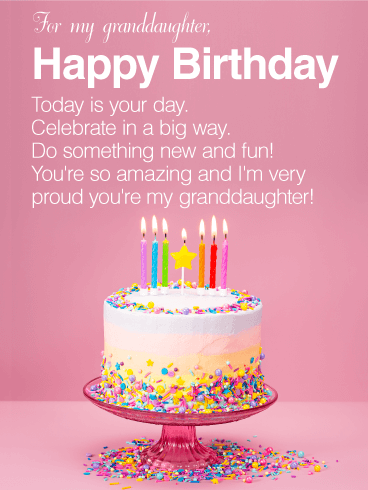 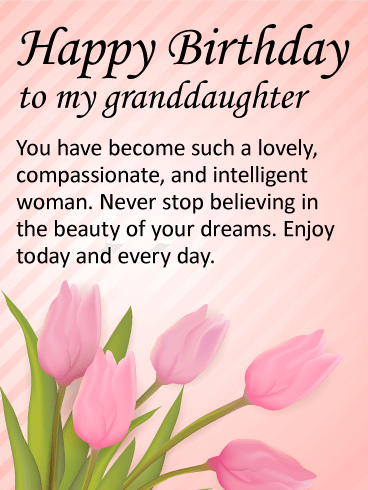 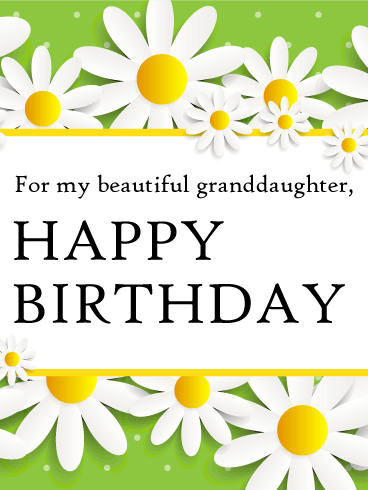 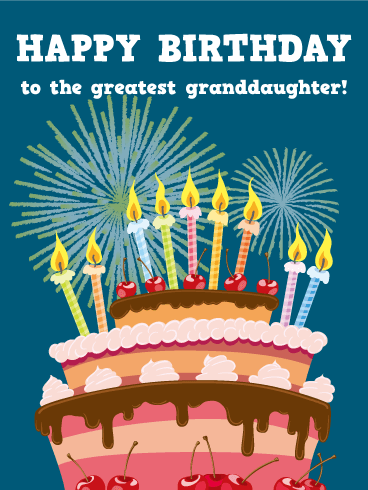 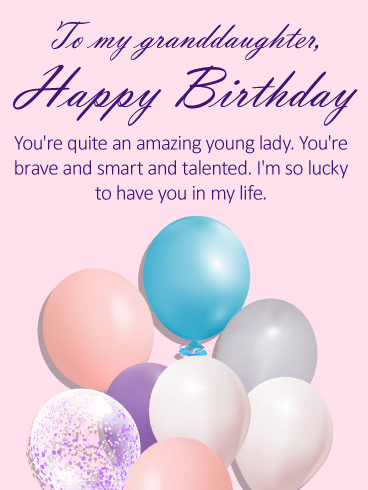 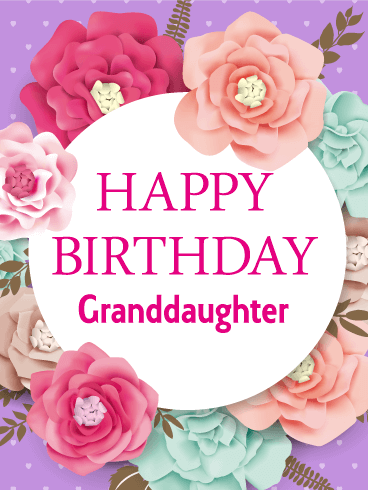 Send a birthday greeting card and let her know how special she is to you.